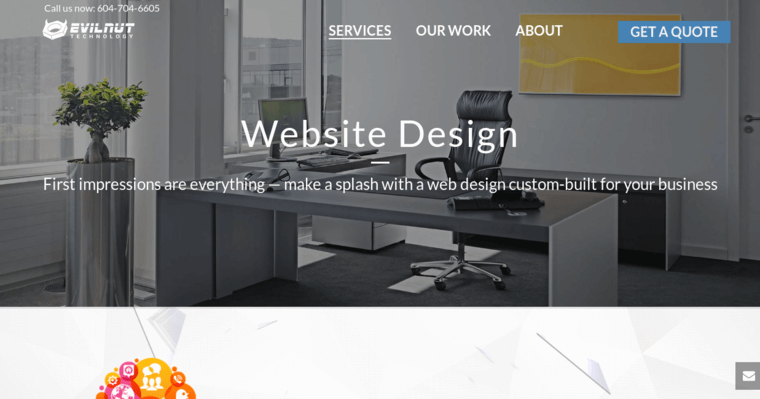 Evilnut is a design agency that offers a range of website design services. They believe that first impressions are everything, which is why they strive to build websites that offer a great first impression from the second the visitor enters the website. All of the websites they create are built with a custom-design approach, which means that every aspect of the site is built from scratch, which they believe ensures that the final design is completely unique when compared to competitor websites. 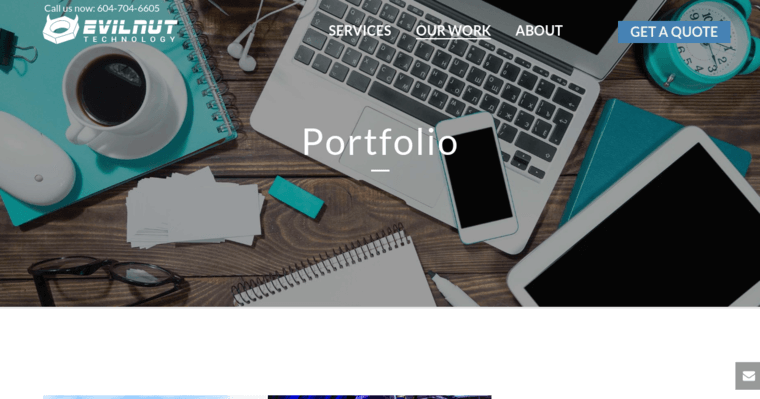 They also focus on delivering a final design that matches the special image and goals that the client has in order to ensure that the brand image is consistent across all pages of the website. 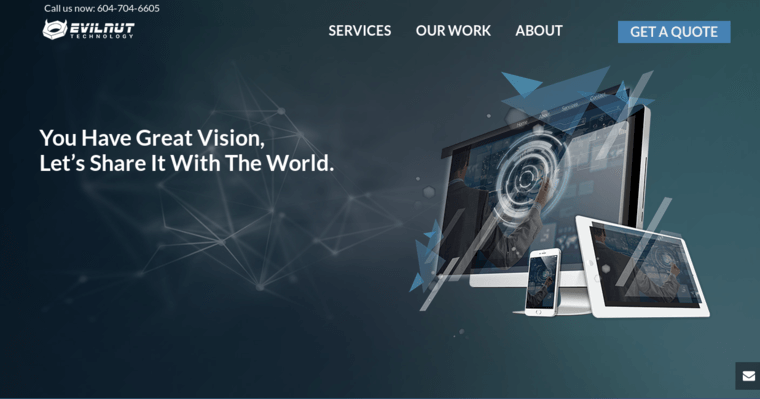 They offer a variety of different web design plans for their clients to select from, including a Business Essential Plan, Creative Brand-Building Plan, eCommerce Plan, and Customized Design Plan, each of which offers numerous benefits.